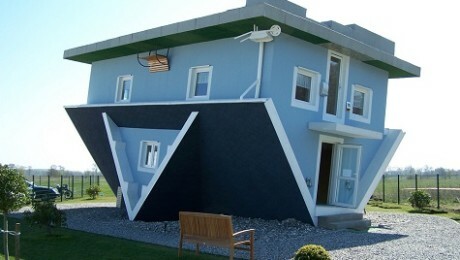 “House flipping” is a growing trend in Houston, TX., but for most of us, house flipping is a lot more challenging than expected. Usually, the people who do best have a history as a contractor or construction manager. However, if you’re up for an exciting challenge you’ll want to keep a few things in mind.